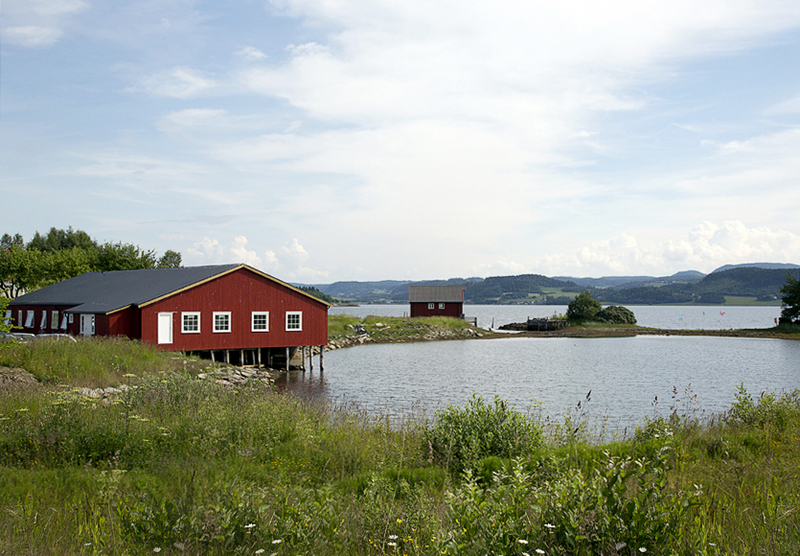 «The Golden Route» passes through a beautiful culture landscape along Rv761 in Inderøymunicipality in Nord-Trøndelag. «It takes 12 minutes to drive E6 between Røra and Vist andthe Golden Route takes 8 minutes more …… .or one day, a week, a whole summer, a whole life … ..« The detour takes admittedly a bit more time but with the experiences youtake with you, make sure you hardly regret it. Farmfoods and organic foods with long traditions, crafts and handicrafts, and farm visits are among the experiences on the Golden Route. Here are experiences for the whole family! 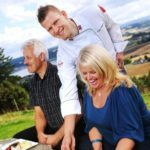 – Creates award winning cheese and ice cream from the farm fresh cow’s milk. The farm shop sell its own and other local products, and in summer you can enjoy a cup of coffee and their local ice cream in the yard or cottage. See here for more information and opening hours. GULBURET – the yellow storehouse with flavours, history and great experiences! 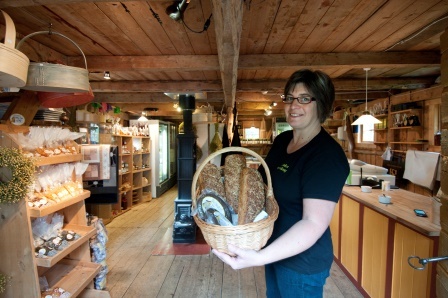 – a farm shop with an exciting range of their own and local specialties, local history and crafts.Bakery and brewery on site. Enjoy the atmosphere of the farmyard with sandwiches, lunch dishes, coffee and cakes. Collocated with Glasslåven. ØYNA – at the top of Inderøy! – a distinctive restaurant on the top of Inderøy. 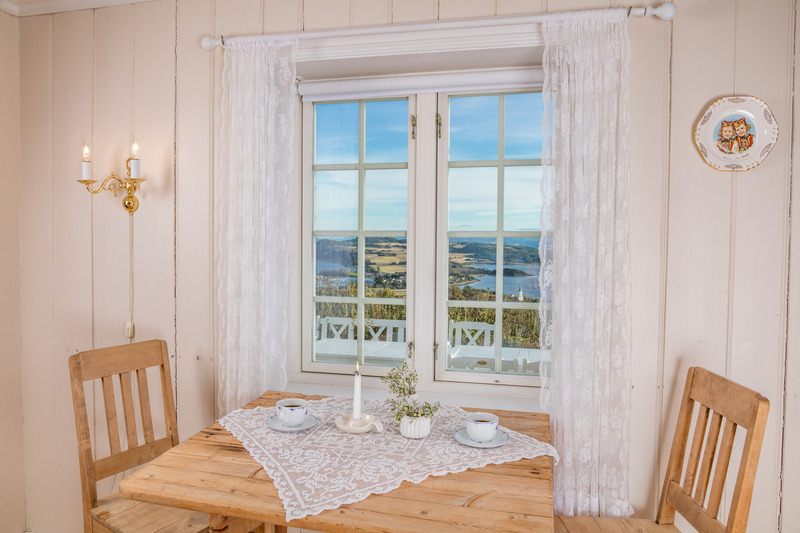 Enjoy a local meal with panoramic views of the Trondheim Fjord. 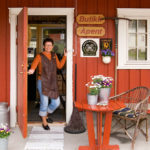 There are activities for big and small, like football golf, frisbee golf and nature-based activity trail and sale of farm food in addition to the chef’s temptations. 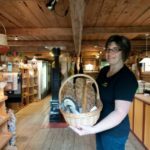 – Old fashioned country store, butchery, farm kitchen and distillery. 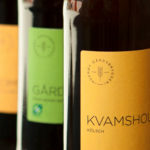 Processing of free-range lamb and pork, and caraway for aquavit. 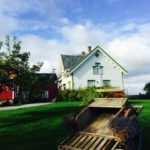 Enjoy the delicious food made on the farm in Slakteriloftet eatery. Eatery and distillery: Open all year by prior arrangement. Farm shop/Summer café: Se here for more information and opening hours. NILS AAS ARTWORKSHOP – a creative and vibrant environment! 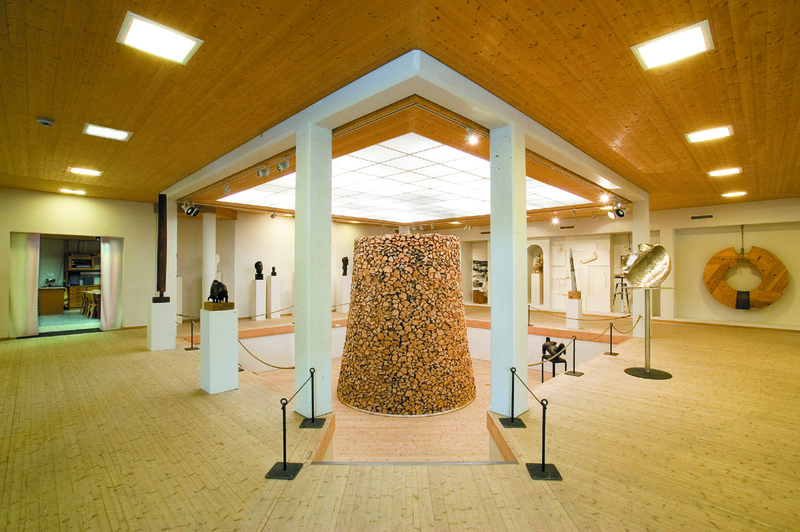 – A museum for the sculptor Nils Aas (1933 – 2004), who was born in Straumen, Inderøy. 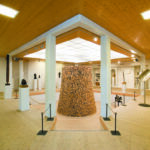 In addition to 5-6 yearly exhibitions of Norwegian contemporary art, there is a permanent exhibition show-casing Nils Aas’ art. Nearby is the Muustrø park with around 10 sculptures of Nisl Aas. See here for more information and opening hours. 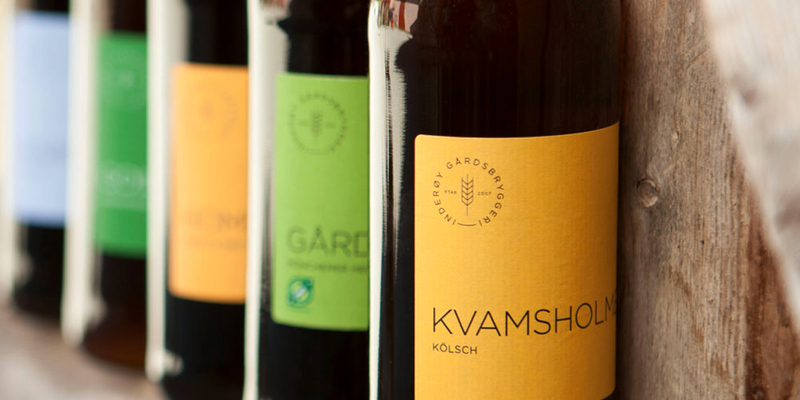 INDERØY FARM BREWERY – Beer rich in flavour and character, brewed by old recipes and traditions! 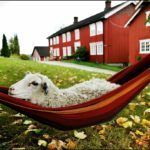 – Farm brewery with farm shop and pub. Beer tastings for large and small groups by prior arrangement. Our beer is available at all dining places along the Golden Road and at local shops. Se her for mer informasjon og åpningstider. 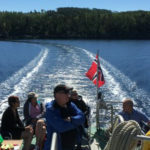 FJORD SAFARI – Tailor made adventures on the Trondheim fjord. 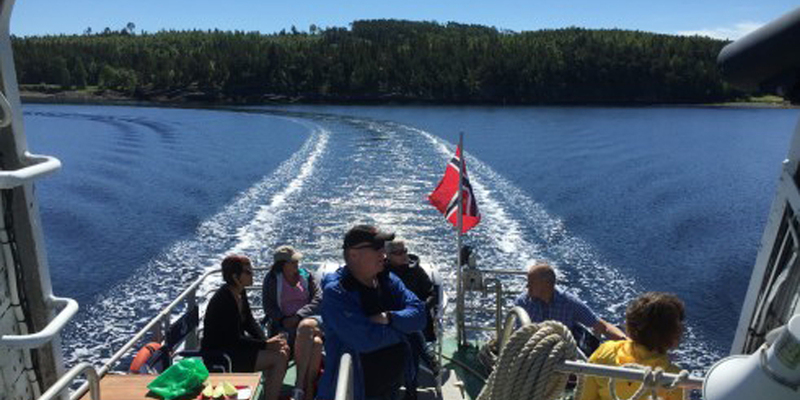 Experience the beautiful Inderøy scenery and the Trondheim Fjord fom the sea. MS INNHERRED has its homeport by the Kjerknesvågen Quay and can call at all ports in Inderøy. Can accommodate up to 12 passengers. Food and drink service on request. Ms Innherred is fully licensed. See here for more information. 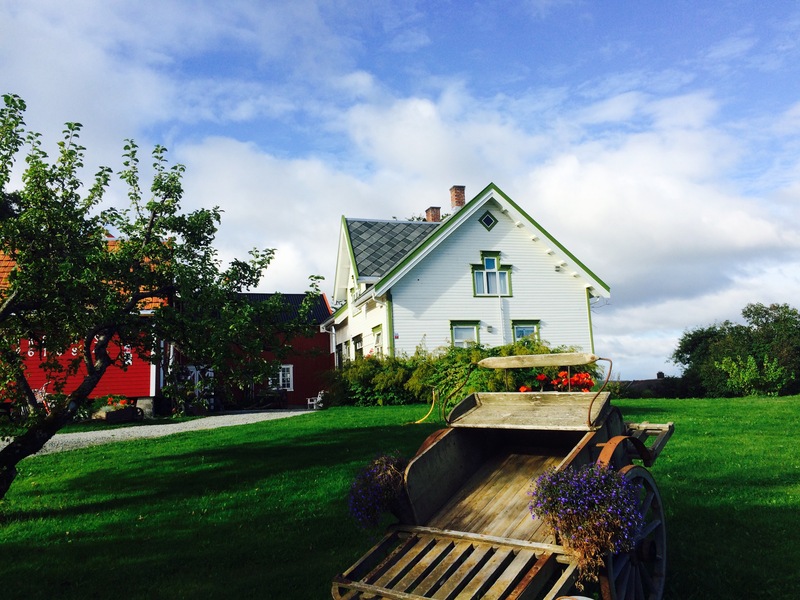 Idyllic hotel and restaurant with spectacular views of the Trondheim fjord. 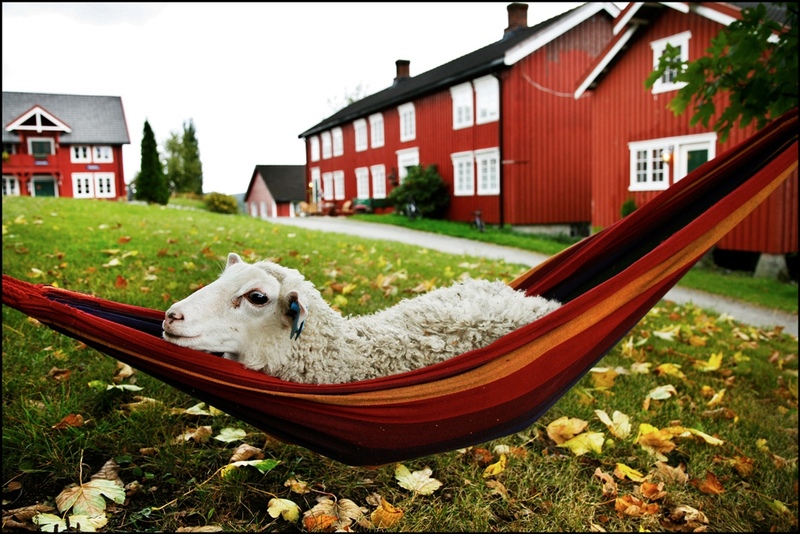 Eat well, enjoy the view and experience the proxomity to the animals on the farm. Well suited for small events and seminars. Open all year by prior arrangement. Summer open farm shop and cafe. 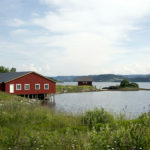 Accommodation, garden cafe and pub, with lovely views of the Trondheim fjord. Fishing and scenic hiking routes nearby. Accommodation avalable all year. Garden cafe and pub open during the summer season. hotel – gallery – workshopsA modern creative centre with art gallery, photo studio, workshop centre and hotel. 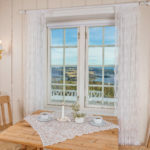 Homely atmosphere and close proximity to the centre of Straumen and Sundsand beach. Summer exhibition from 10.6 – 20.8See here for more information and opening hours. See information about more great members of the Golden Road.